Bitcoin and Ether have some competition. The digital currency market has been dominated by Ripple’s XRP for the first half of the year. XRP finished its second financial quarter up 3,977 percent from the beginning of the year at $0.26. It has now dropped to about $0.19, but this is still an impressive display of growth and strength. In Q2 alone, Ripple recorded more than $11 million in transactions, and XRP joined 25 new exchanges. XRP now has the third-largest market capitalization in cryptocurrencies — behind only Bitcoin and Ether. 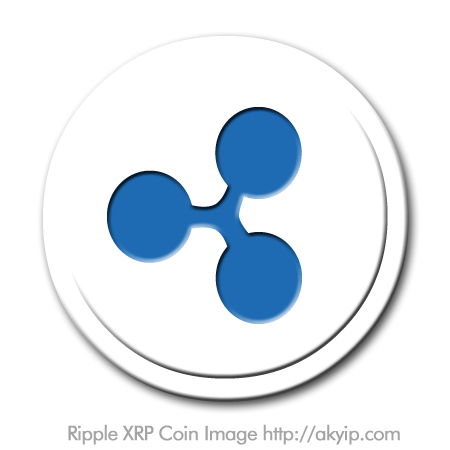 Ripple has also recently differentiated the use case for XRP, which, in turn, spiked interest in the cryptocurrency in Q2: “With respect to XRP, we are incredibly focused on international payments, I think we are probably the only digital asset that has a clear use case with respect to what we are trying to do with the asset,” Miguel Vias, Ripple’s head of XRP markets, told CNBC. Ripple and XRP are just part of the latest example of cryptocurrencies booming during an overall digital currency renaissance. Right now, various countries are experimenting with cryptocurrencies, acknowledging their role in the future of finance and looking to secure their place in that future. For example, the South African Reserve Bank, the country’s central bank, is trying on Bitcoin regulation for size; China is testing a national cryptocurrency — a sensible option in a country that has gone almost totally cashless in urban areas; and “Ethereum Island” may be coming to the African coast as Mauritius moves to take its place as a cryptocurrency and blockchain technology hub. Meanwhile, despite some rocky days, many experts think that now is the best time to invest in cryptocurrencies — whichever platform appeals to you. While some are worried that the cryptocurrency market might be experiencing a bubble, others see this period of rapid growth as a sign of larger changes in the world economy. As countries like China and Japan sway the cryptocurrency market, it becomes clearer that close attention to technological advancement, a desire to achieve cybersecurity, and a need to control one’s money are the decisive factors for many cryptocurrency investors. This makes Ripple’s focus on international payments seem shrewd, and feel like a strong explanatory factor in XRP’s current strong position in the cryptocurrency market.